Saving Customers Time And Money With Innovation. Utility contractors installing fiber projects spend a lot of time and effort digging exit pits for their back reamers. Even if you don’t understand all the terminology, it’s easy to see how eliminating extra steps in the work process can result in more productivity on the jobsite. The latest innovation from Radius does just that. 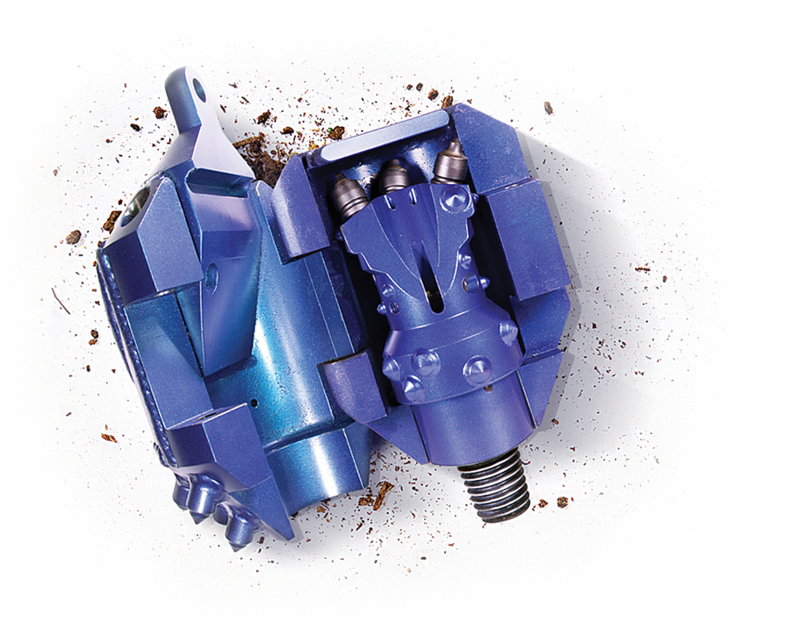 The Radius Over-Bit Reamer is an all-new product that reduces all these steps— excavating an exit pit plus hoisting, suspending and disassembling tooling to change out the back reamer— to this single step: attaching the Over-Bit Reamer directly onto the pilot bit. It’s a 30-second process that requires one bolt. And it allows users to use the sonde to track progress through tight easements during pull-back. With the Over-Bit Reamer, Radius introduces a game-changer to the industry. Seeing A Need … And Meeting It. One of the hallmarks of a Charles Machine Works company is being proactive and anticipating customer needs. At Subsite® Electronics, that meant exploring and introducing a whole new range of capabilities that could expand their customers’ business. The leadership team at Subsite wanted to help support current HDD customers who were diversifying into areas like cross-bore inspection work. They also wanted to provide a significant offering for lining contractors and municipalities in the rehab and replacement market. The answer: R.S. Technical Services, Inc. (RST). Subsite purchased the assets of RST, including their full line of closed-circuit television remote inspection and monitoring cameras, and transitioned the brand to Subsite. This move added a comprehensive suite of Utility Inspection Systems to Subsite’s robust range of Underground Awareness® capabilities. 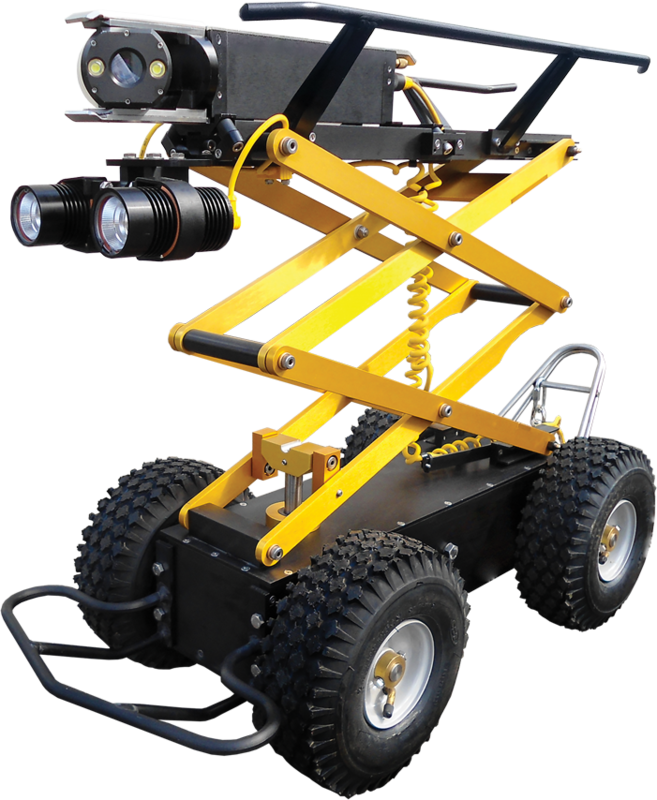 Past RST innovations include the first true pan-tilt camera with tracking lights from a U.S. manufacturer, the first steerable storm drain tractor or large pipeline tractor, the first single-conductor laser and sonar profiling systems, and many more. Now a part of Subsite, those innovative solutions will give customers a new avenue of revenue and a new way to stay competitive in today’s challenging market. Taking The Risk Out Of Buying Used. MTI® Equipment is the most trusted global distributor of used HDD equipment in the world. 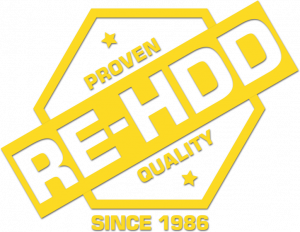 What sets MTI apart in the industry is the peace of mind they provide customers with their exclusive RE-HDD process—an 80-point inspection and function test by highly trained technicians. Refurbishment begins by addressing issues uncovered in the extensive inspection process. Once these repairs are made, the drill is put through a rigorous performance test by MTI’s Quality Control department. They recreate jobsite conditions in MTI’s on-site test facility to ensure the drill will perform properly. Any additional items found during the performance test will be documented and repaired. Quality Control then drills with the machine again. They repeat these steps until the equipment meets MTI’s RE-HDD certification standards. The process required significant investment in facilities, manpower, and training. But MTI, like all Charles Machine Works companies, understands the value of going above and beyond for customers. Learn more about MTI Equipment here.